As Voyager 1 exits our solar system into interstellar space I think its particularly relevant to share with you one of the most memorable articles I ever read about the voyager space probes and one of the most beautiful love stories I’ve ever heard. 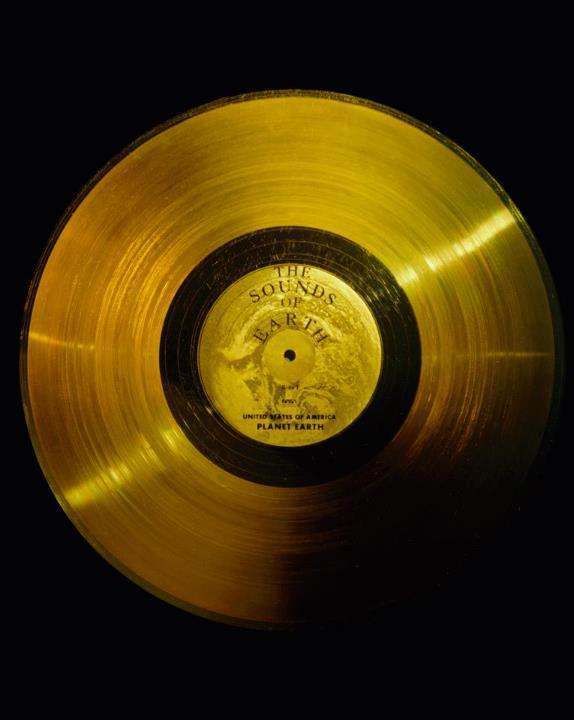 As many of you may know, the voyager space probes have a golden record fixed to their sides. What many of you may not know is that it’s a love story. In 1977, Carl Sagan was asked by NASA personnel to assemble “some message for a possible extraterrestrial civilization”. Once the record was made, Voyager blasted off with 118 photographs, 90 minutes of music, greetings in 55 human languages and one whale language, an audio essay, a poetic salutation from the Secretary General of the United Nations; and the brain waves of Ann Druyan, a young woman in love. Druyan thought up the idea herself to record someone’s EEG on the record as she wondered whether an advanced society could decipher human thoughts. Druyan was volunteered to provide the brain waves. The EEG was scheduled for June 3, 1977 and Druyan prepared a script to guide her thoughts. 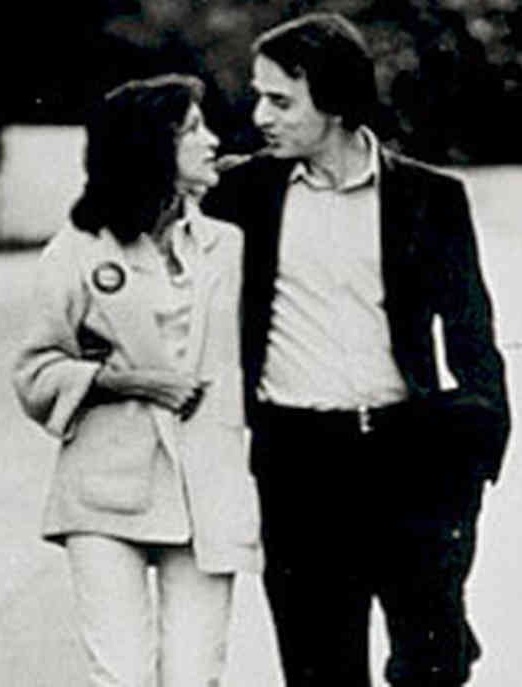 However, on June 1, 1977, Carl and Ann shared a “wonderfully important phone call”—They decided to get married. During her recording session Ann’s conscious mind may have been reciting her prepared script, but her subconscious was buzzing with the euphoria of the great idea of true love. “My feelings as a 27 year old woman, madly fallen in love, they’re on that record. It’s forever. It’ll be true 100 million years from now. For me Voyager is a kind of joy so powerful, it robs you of your fear of death”. If an advanced extraterrestrial society ever does find one of the Voyagers—years from now or maybe even billions of years—they’ll briefly meet dozens of citizens of the planet Earth. But the only one who they might have a chance to truly get to know is a young woman in love. A sampling of Ann Druyan’s brain waves, recorded on June 3, 1977.